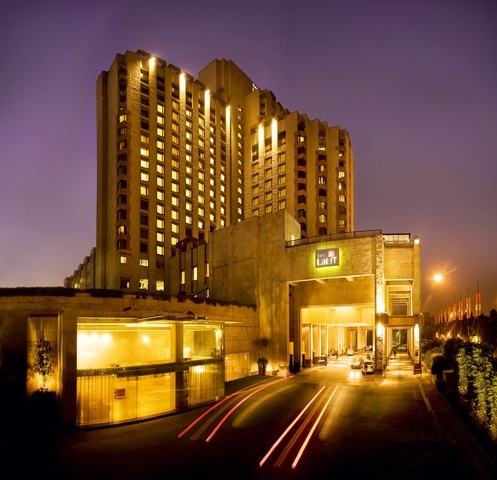 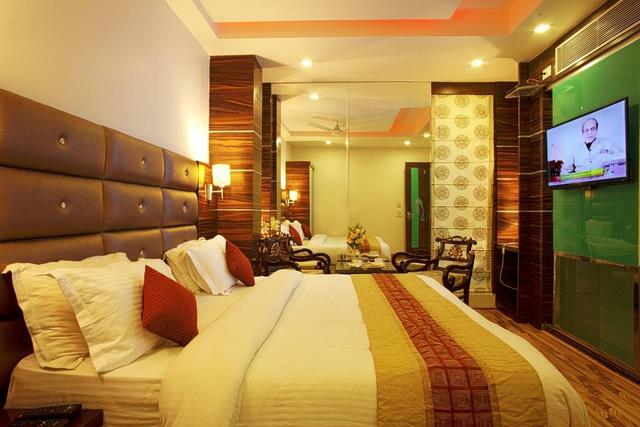 Hotel Pooja Palace New Delhi is a leading property in the heart of the city offering world-class facilities and personalized services. 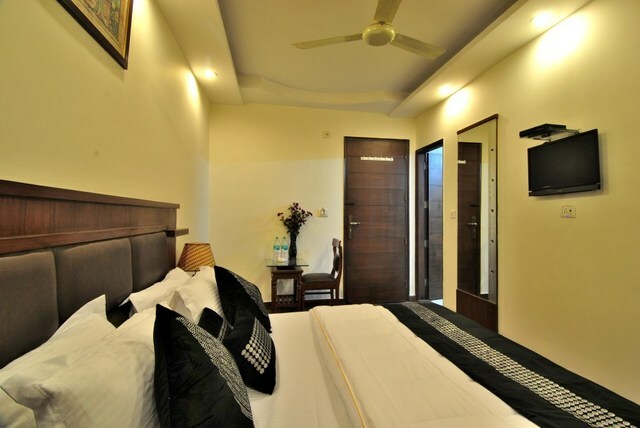 This property is a true symbol of hospitality as it features warm ambience and comfortable lodging with a vast range of amenities. 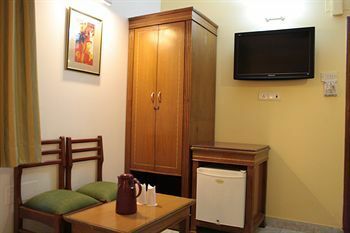 Guests reap the pleasures of the most enviable and convenient location of the hotel in close vicinity of tourist attractions. 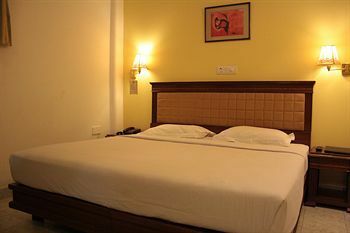 With its stylish interiors, reasonable rates and wonderful services, it allures clients to choose it among all. 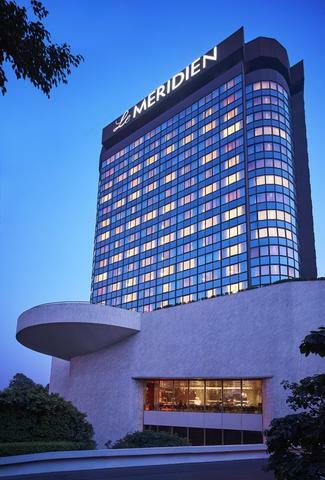 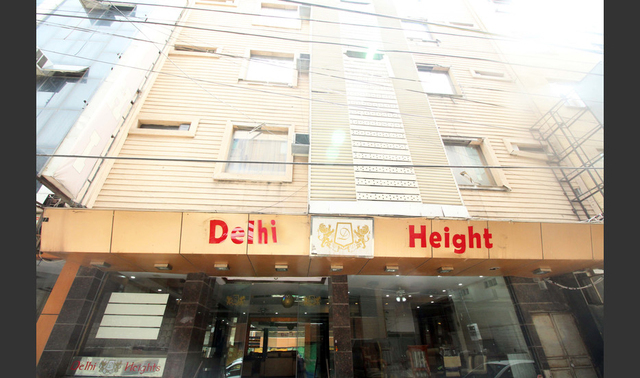 Tremendous restaurants and voguish banquet hall brings class in its ambience. 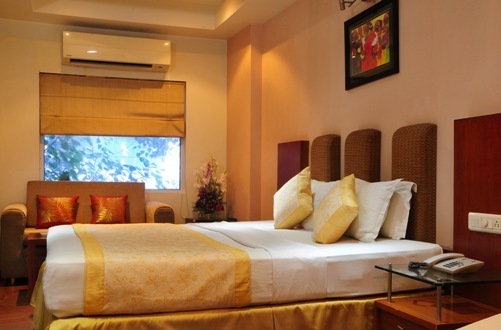 Hotel Pooja Palace is opulently situated in the heart of the city at Ajmal Khan Road. 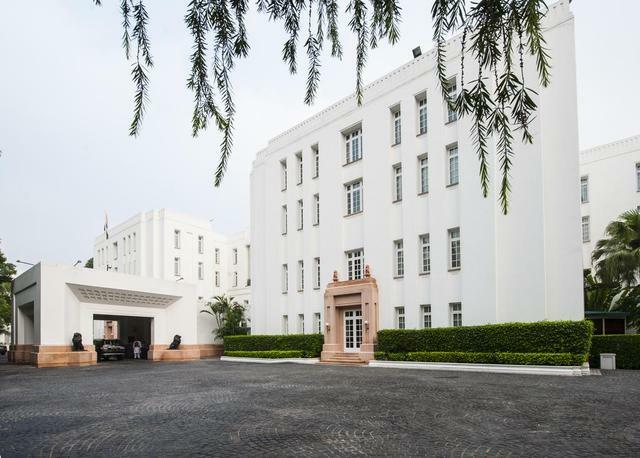 It offers easy accessibility to various interesting places like Jantar Mantar (5.2 km), Ugrasen ki Baoli (5.5 km), Jama Masjid (5.5 km), National Museum (7.6 km), Gandhi Smriti (9.4 km), Akshardham Temple (12.4 km), Bahai Temple (17.1 km), Pragati Maidan (8.1 km), Connaught Place (5.3 km), India Gate (8 km), National Museum (7.6 km), Humayun & rsquo;s Tomb (10.9 km), Red Ford (23.9 km), Chandni Chowk (5.2 km) and Yamuna Sports Complex (15.9 km). 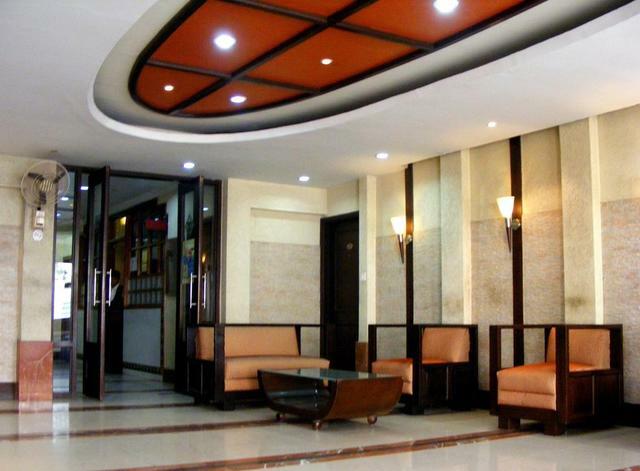 Hotel Pooja Palace offers remarkable facilities like multi-cuisine restaurant, terrace garden restaurant, banquet hall and cyber cafe. 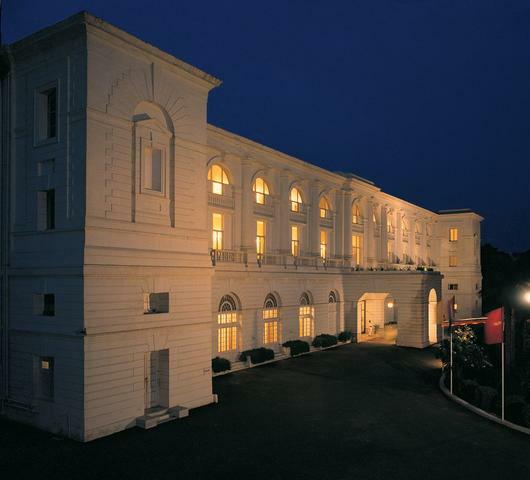 The multi-cuisine restaurant in the hotel offers its guests a perfect dining experience with its variety of Indian, Chinese, Mughlai and Continental cuisines. 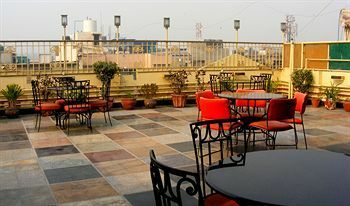 The Terrace Garden restaurant is the perfect place to have fun and satisfy appetite. 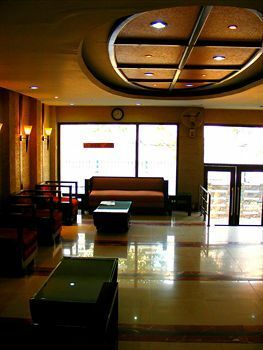 It offers a variety of gourmet and casual delights. 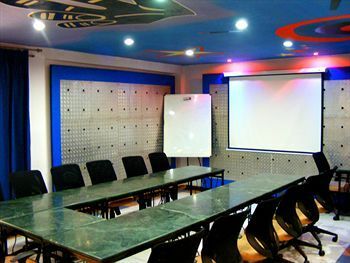 A stylish banquet hall is available which is ideal for small and large gatherings like conferences, parties, seminars, birthday celebrations, private dinners etc. 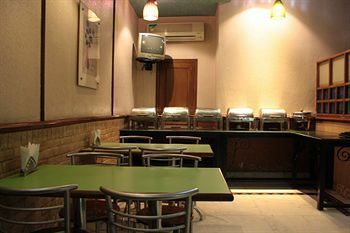 There is a Cyber Cafe available with round the clock facility of internet. 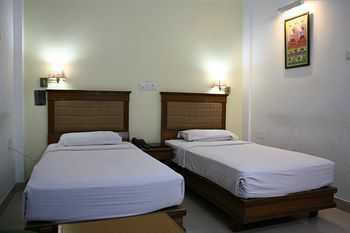 Tourists travelling by air can avail with airport pick facility provided by the hotel. 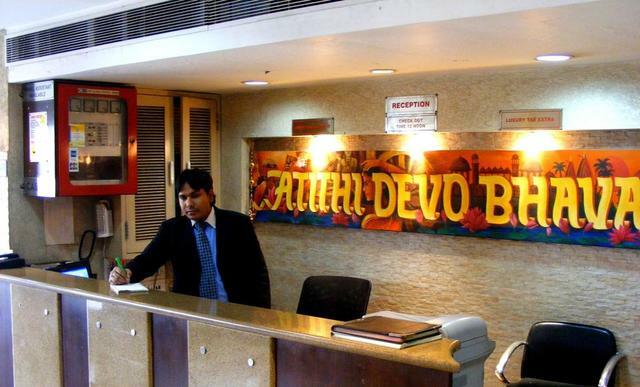 Other additional services include credit card acceptance, business aid, travel desk and medical support. 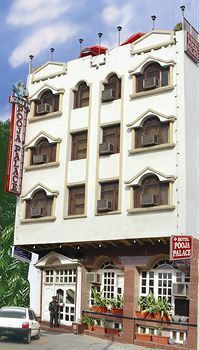 Hotel Pooja Palace offers fine accommodation with its 30 rooms which are categorized into Compact Room Single / Double Occupancy, Deluxe Room Single / Double Occupancy and Regal Suit Room Single / Double Occupancy. 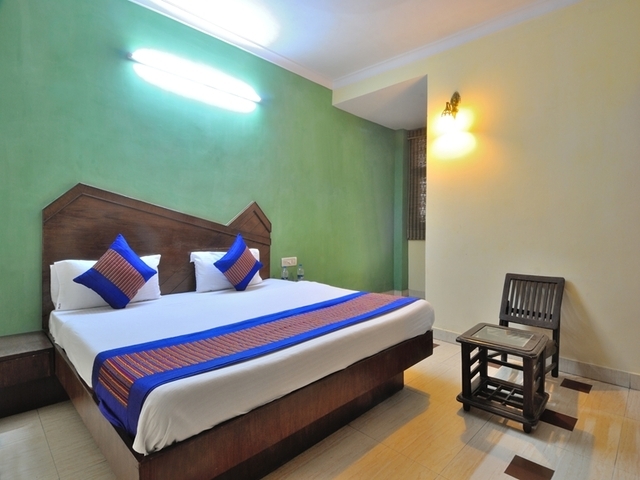 The rooms are pretty large and beautifully furnished with elegant decor and chic fittings. 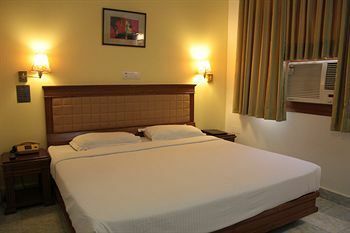 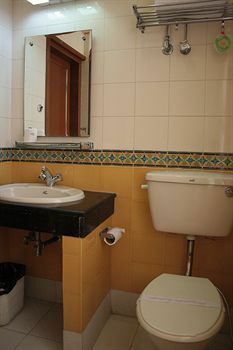 All the rooms are air-conditioned and have attached bathroom with the facility of cold and hot water. 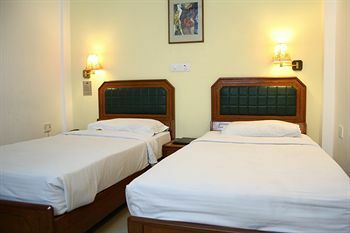 Each room features television, calling facility, daily laundry service and housekeeping service. 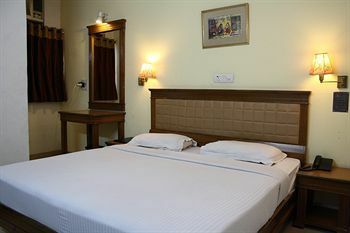 Deluxe Rooms and Regal Suit Rooms are designed with wall to wall carpeting and appointed with refrigerator, wardrobe and writing desk with internet connection. 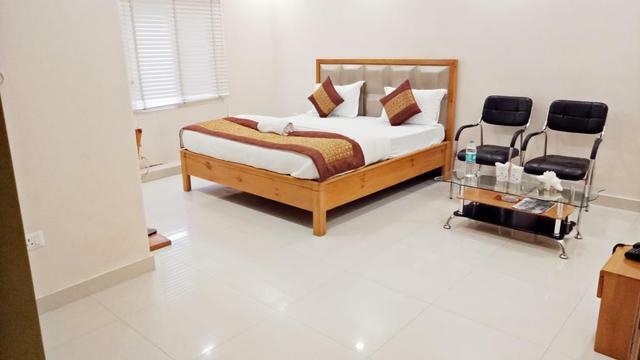 They have direct local and international calling facility with voice mail and complimentary newspapers or magazines are delivered into these rooms.